This article and table are copyrighted by Joby Books and may not be reproduced without consent. 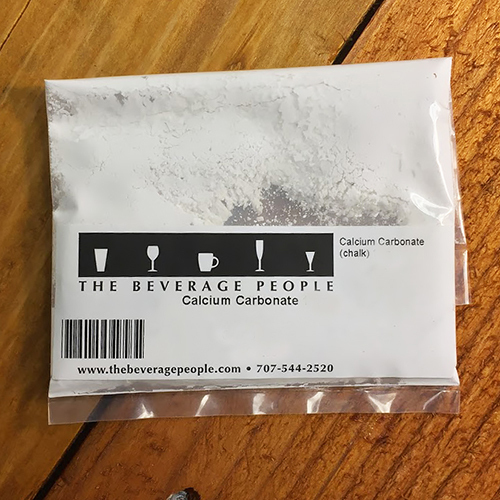 Editor's Comments: The article and water profiles table below have been a perennial favorite and very useful tool for our brewers at The Beverage People for a long time. 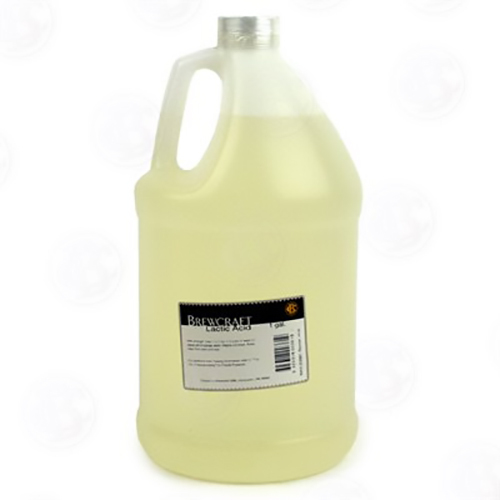 Most brewers have enjoyed the simplicity and precision of using RO or de-ionized water (RO water is available in-store) and adding water salts in order to quickly create the proper profiles for flavor and pH in their beers. 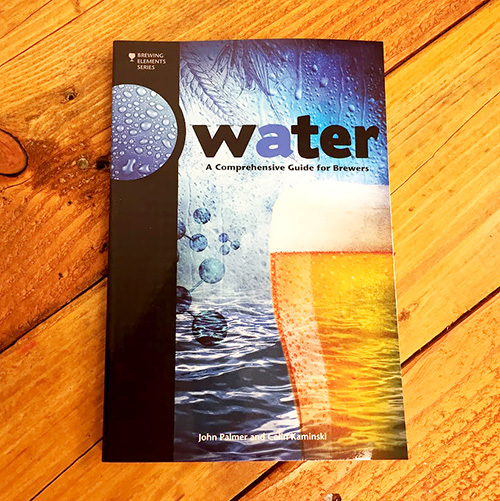 If you are interested in using municipal water for your beer, you may enjoy reading about common issues and adjustments in another article we have published specifically for that situation: Simplifying the Adjustment of Brewing Water. Assuming that your water tastes reasonably pleasant, you can normally use it in making beer. Obviously, such problems as a high iron or salt content might require getting water from an alternate source, but in most situations, your water is probably okay. Different types of water supplies, however, will affect your results, either positively or negatively, depending on the type of beer you're trying to make. Often the reason a particular city became renowned for a certain type of beer was because the water supply was especially suitable. 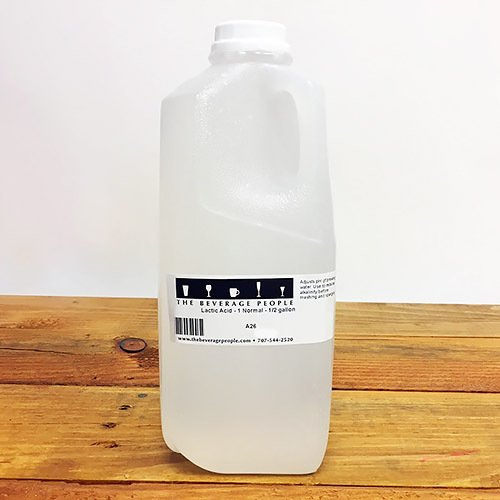 If you're brewing with RO water, de-ionized or distilled water, this table gives you some guidelines for treating the water to make ten gallons of several types of beers. 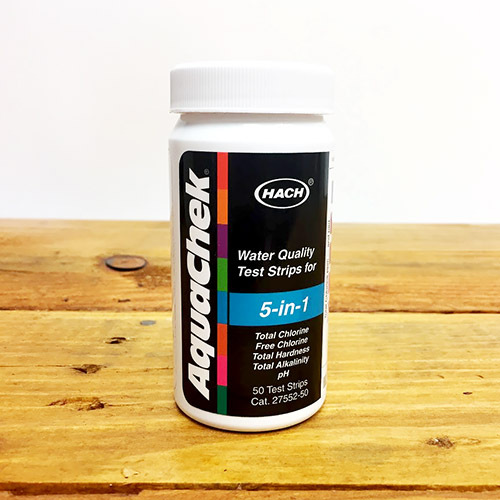 If using tap water, as most of us do, you should test your water, or have it tested, and adjust these amounts accordingly. Note that if you're working with harder water than is appropriate for the style you've selected to brew, you may need to adjust with a percentage of de-ionized, or distilled, water. If you're on a municipal water system, getting the statistics on your water is relatively easy. 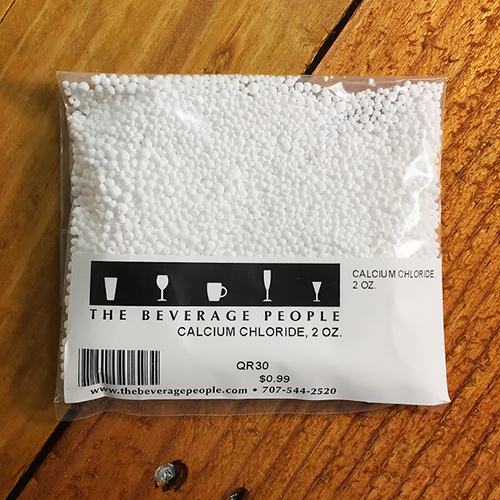 You can usually call your water company and get figures on both the permanent (sulfate) and temporary (carbonate) hardness, as well as the salinity (salt content) of your water. 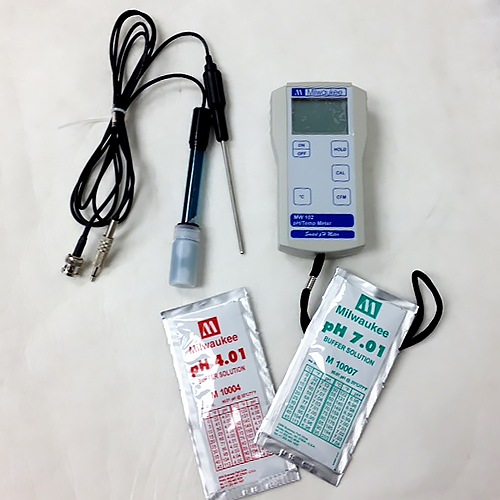 (Editors Note: In Sonoma County, the water quality reports are published online by the County by district here) If you're working with well water, you can get approximate hardness figures with a water hardness test kit. Figures in the following tables are expressed in parts per million (ppm.). One tsp. 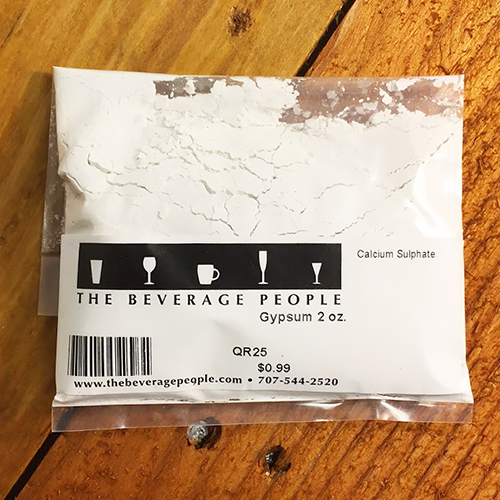 Gypsum (calcium sulfate) = approximately 100 ppm. in 10 gallons. One tsp. Salt (sodium chloride) = approximately 140 ppm. in 10 gallons. One tsp. Powdered Chalk (calcium carbonate) = approximately 150 ppm. in 10 gallons. One tsp. Epsom Salts (magnesium sulfate) = approximately 130 ppm. in 10 gallons. ** If water is high in temporary hardness, boil for 5-10 minutes, and remove from the settlings before use.